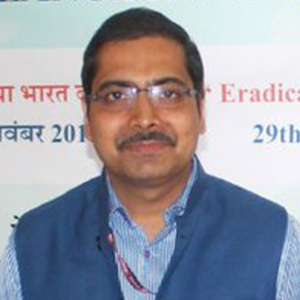 Mr. Alok Tripathi is the Executive Director of Petroleum Conservation Research Association (PCRA). As ED, PCRA, his responsibilities include budgeting, planning and execution of programs and activities relating to fuel conservation and environment &promoting energy eciencies in various sectors of economy. Prior to joining PCRA, Mr. Tripathi was Director in Ministry of Petroleum & Natural Gas for 5 years where he worked in LPG Division, Distribution & Marketing Coordination division and Supply &Pricing division of the Ministry.